848 = Wealthy for eight lifetimes. In Chinese culture, 2's, 3's, and 8's are considered to be lucky. A Western comparison: the number 13, also a harbinger of death, is considered to be an unlucky number, but, at least once a year, Westerners celebrate unlucky 13 by dressing up as ghosts, skeletons, and other scary creatures, such as Justin Bieber and Miley Cyrus. Also, there are some instances where 4 can be part of a lucky combination, as in the case of 248, 348, 648, 748, 848, and 948. Indeed, according to the website Travel China Guide, in China’s long history, the number 4 has been widely used and accepted as a number to represent common patterns in nature, architecture, literature, important inventions of ancient and modern China, and more. Click and scroll to "Wide Use of No. 4" for some positive examples. 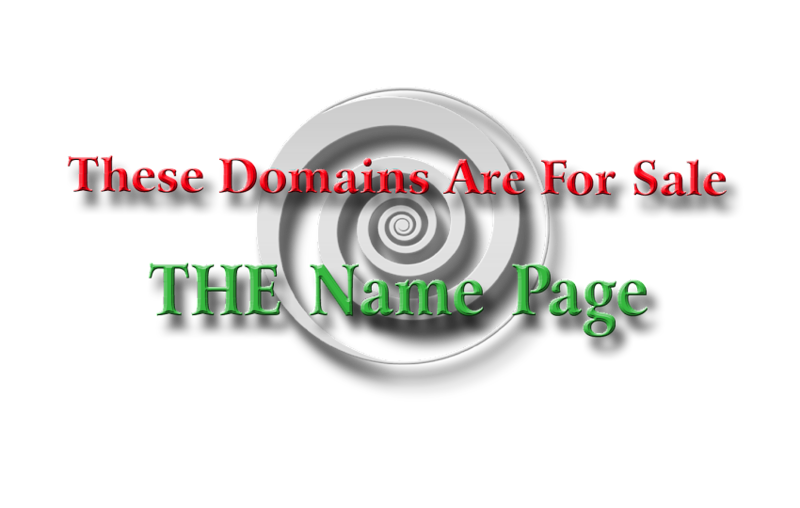 This domain is also a palindrome, which means the numbers are the same when read backwards, thus adding another level of mystique to the numerical pattern.